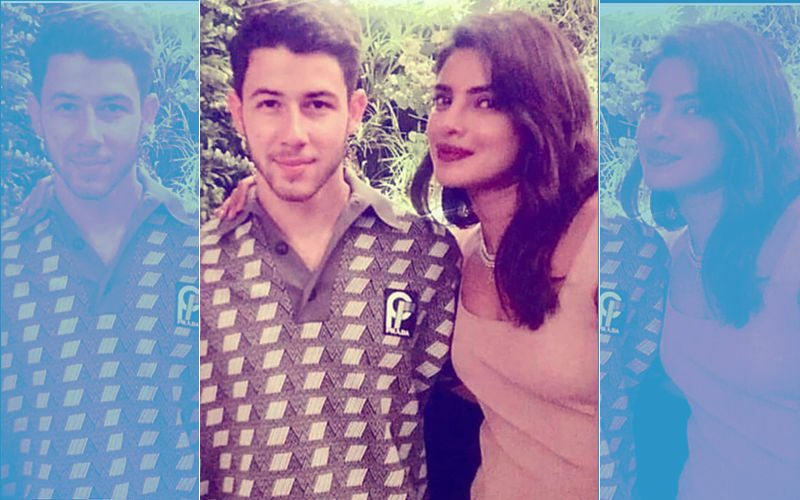 Priyanka Chopra and Nick Jonas' engagement party was an intimate affair with family and close friends in attendance. 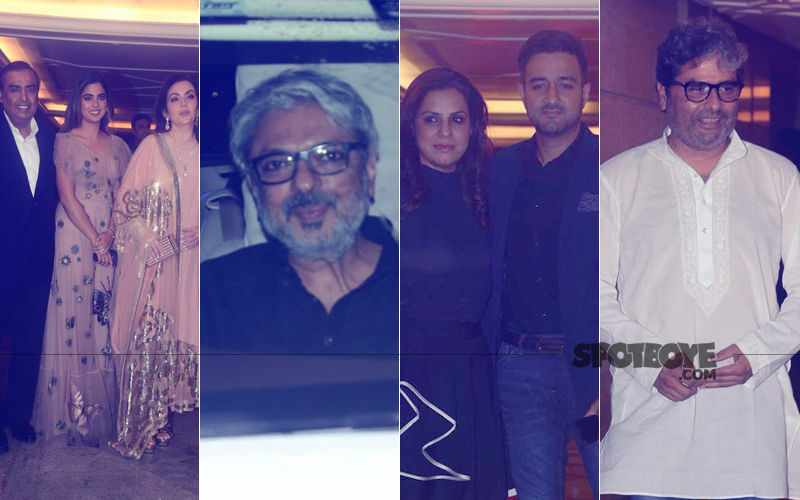 The bash took place at the actress’ Juhu residence and we have got proof that the guests had a gala time. Nick uploaded a video of Priyanka dancing like no one’s watching along with Anusha Dandekar. The actress seems to be loving every bit of it and don’t miss Nick’s expressions as he films the video. The singer captioned the clip, “Celebration time”. 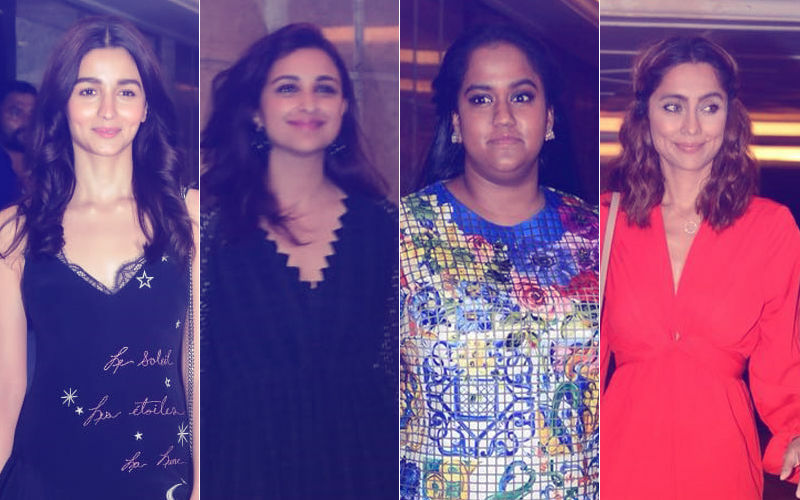 Looks like, PeeCee’s manager, Anjula Acharia, almost photobombed. 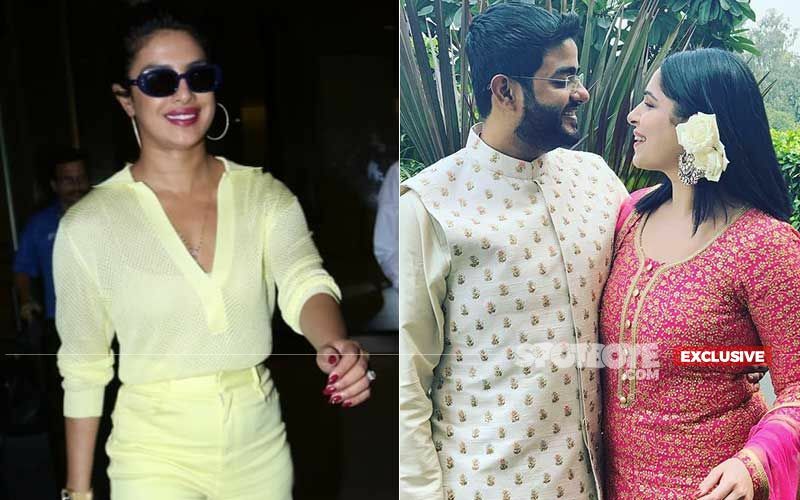 Anusha and Priyanka have been buddies since ages. 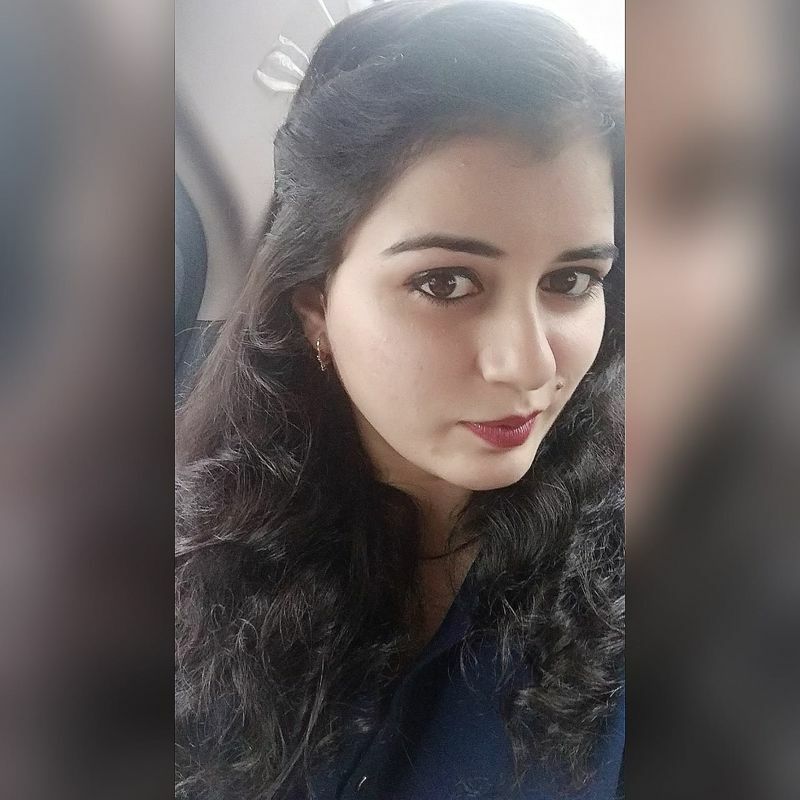 Anusha was also present at the engagement ceremony which happened in the afternoon yesterday. The engagement ceremony was a low key affair with only the really close family friends attending the do. A little while after the ceremony got over, we started bringing you inside pics of the lovebirds. 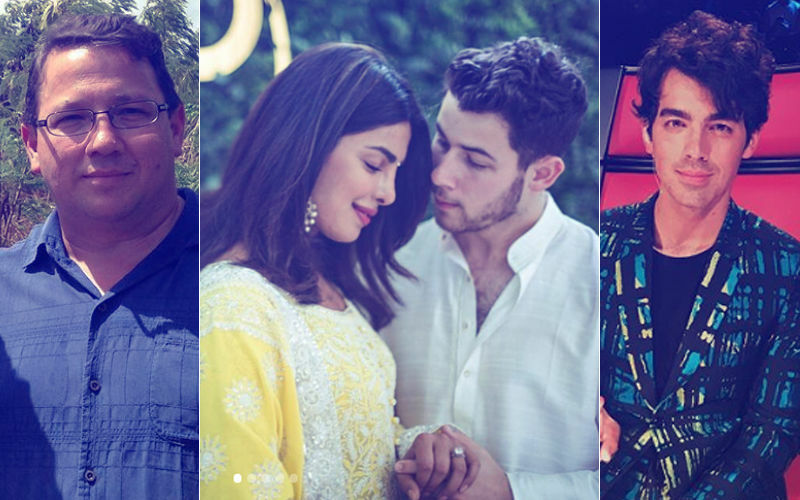 Priyanka has been welcomed to the Jonas family with open arms as they took to social media and wished the lovely couple a lifetime of happiness together. Coming back to the video, we are so happy for you Priyanka. You’ve finally found your Mr. Right! Congratulations!